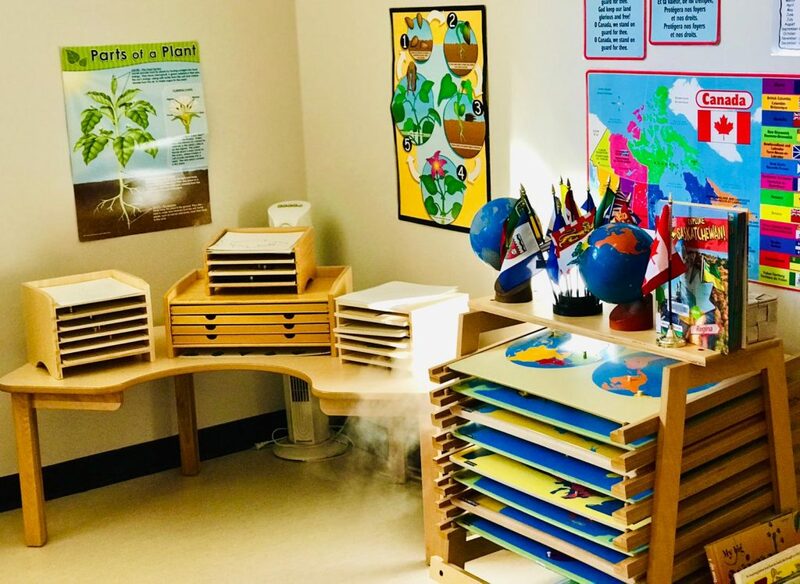 Maria Montessori Preschool (MMS) Inc. of Saskatoon offers all children a safe, respectful, child-centred learning environment that encourages them to be authentic, confident and compassionate; to thrive in their unique potential academically, socially and emotionally. 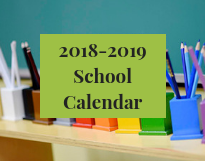 In 2018, MMS became the first licensed Montessori Preschool in Saskatchewan. We are licensed with the Ministry of Education, Early Years. Our license number is 1115931. MMS is affiliated with the North American Montessori Teachers’ Association (NAMTA) and a member of the International Montessori Council (IMC). 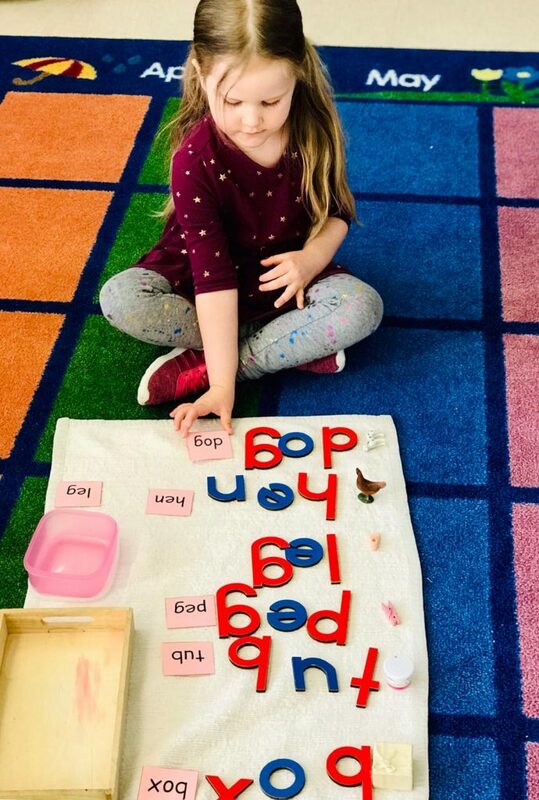 The integrity of our programming is upheld by our committed Montessori educators in every classroom to ensure your child receives a first-rate Montessori education. Meet our team here! What is Montessori at MMS? To prepare and equip children for life – includes care of self, care of others and care of the environment, as well as how to function effectively in society. The purpose of Practical Life activities is to develop concentration, attend to detail, sequential actions, fine motor skills, and good work habits. Teachers create an environment for self-learning, model behaviours, and focus on guiding each child in their individualized learning by encouraging them to master each skill and attain their full potential. The partnership between all three with open communication and trust built over a multi-year cycle helps to build our strong community. The aim of the team is to support the child’s success in learning. The 2+ hour work cycle is an uninterrupted period of time in which children are able to explore the prepared environment and engage with materials of their own choosing (within guidelines). This time is meant to give them opportunities to enjoy the work they love, while also cultivating basic life skills and concentration. The classroom is prepared in such a way that students are inspired, and able, to learn independently. The Montessori materials are accessible, self-correcting, sensorial, experiential and age appropriate. Peace education aims to create harmonious and sustainable relationships between individuals, communities, cultures and the environment. 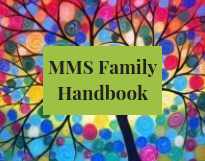 MMS provides daily opportunities for students to develop an understanding of a healthy approach to conflict and gives them tools to resolve it. Multi-age classrooms develop and deepen relationships over time which fosters collaboration, co-operation, role modelling, mentoring and allows long-term goal development. Each child is a confident leader who is authentic, innovative and caring.